Even as India and China began historic joint military exercises in India’s Karnataka state to battle insurgency and terrorism Saturday, Beijing also stepped up security maneuvers in Nepal. Chinese Deputy Chief of Staff Lt. Gen. Ma Xiaotian arrived in Kathmandu Saturday, heading a 10-member military delegation on a four- day visit during which he will hold talks with Nepali Prime Minister Pushpa Kamal Dahal Prachanda for security cooperation. Two days earlier, Chinese Foreign Minister Yang Jiechi had wound up his visit to Nepal to boost ties with the new Maoist government and extract fresh promises of support to the ‘One China’ policy, which holds Tibet and Taiwan to be inalienable part of the Chinese republic, IANS reported. The Chinese military delegation, the second in three weeks, will also meet Nepali Defence Minister Ram Bahadur Thapa Badal and the chief of the Nepal Army, Gen. Rookmangud Katawal. Badal had visited Beijing in September when China offered Nepal security assistance worth Nepali Rs. 100 million ($ 1.55 million), the details of which however were not made public. Ma’s visit is expected to sign a security agreement in which the details of the assistance will be decided with the expectation of further security cooperation. China is also interested in having a hand in the merger of the Maoist army with the Nepal Army, a task that has run into trouble after the Prachanda government, even after three months in power, failed to form a committee with representatives from the major parties to oversee the herculean task. Last week, the British Army’s Chief of General Staff Sir Richard Dannatt had visited Nepal. On Wednesday, Jiechi held talks with his Nepali counterpart Upendra Yadav and the two sides agreed on Chinese security assistance, which includes training and providing equipment. Tibetan leaders from all over the world held a special meeting in India’s Dharamsala town last month and decided that they would press for the Middle Path – asking China for autonomy in a non-violent manner – up to a “reasonable period” and then look at other alternatives. Beijing now wants its border with Nepal to be well- guarded to prevent contact between the exiles and Tibetans living in China-controlled Tibet Autonomous Region. 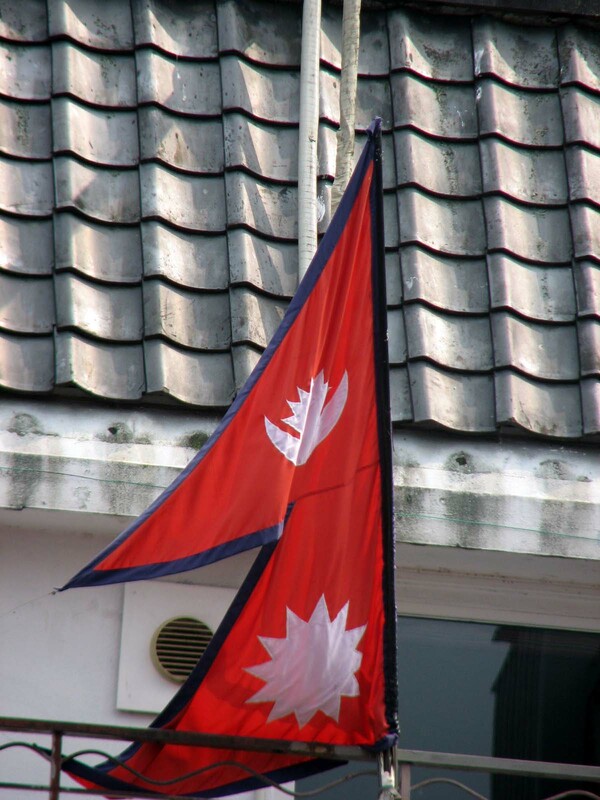 Beijing is also pressuring Nepal to regulate its open border with India to stop the entry of Tibetans from Dharamshala into Nepal, where they helped keep up anti-China protests for months this summer. Recently, China replaced its ambassador to Nepal for the continued protests that embarrassed it before, during and even after the Summer Olympic Games 2008. China’s “Grand Strategy”: U.S. Out Of Asia? You are currently browsing the archives for the one China category.